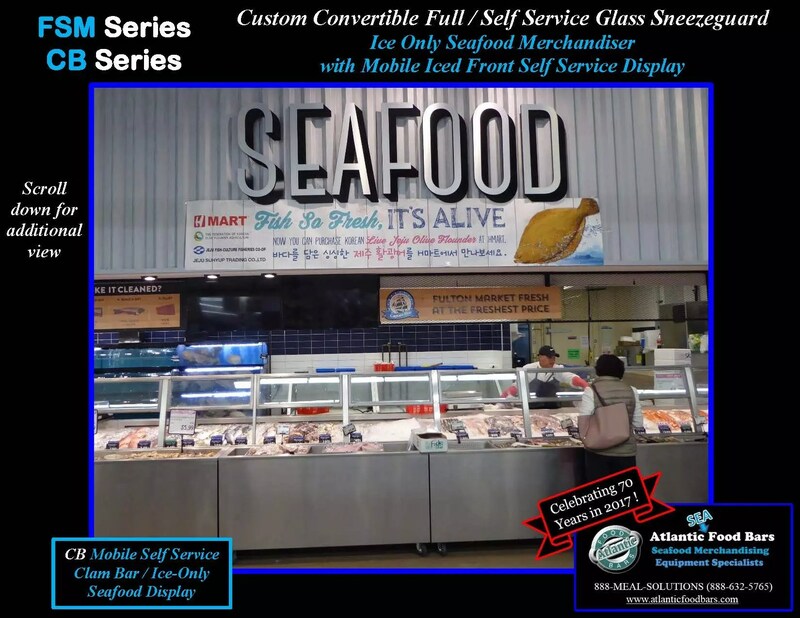 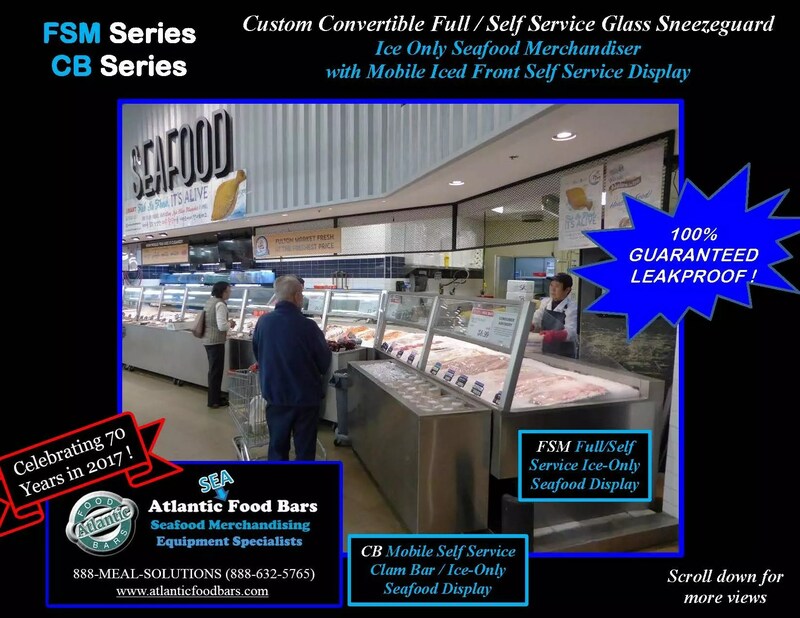 This entry was posted in Idea Factory, Modular Mobile Ice Tables, Seafood Cases on April 2, 2019 by Atlantic Food Bars. 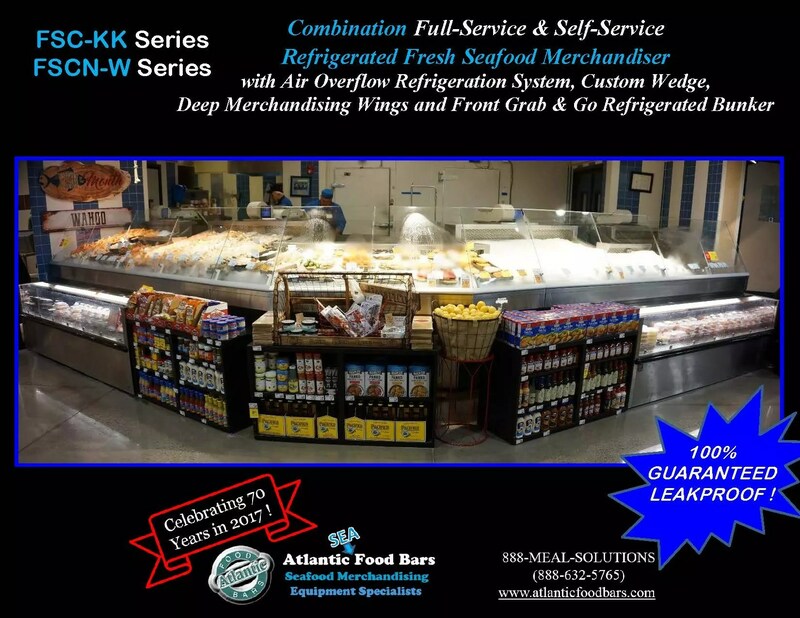 This entry was posted in Idea Factory, Seafood Cases on March 1, 2019 by Atlantic Food Bars. 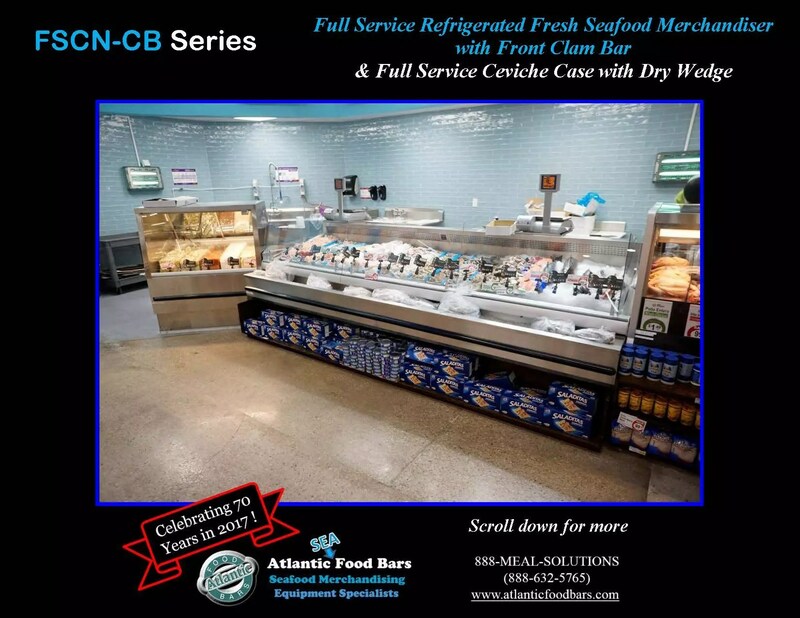 This entry was posted in Hot Bulk Food Bars, Hot Combination Full and Self-Service Cases, Idea Factory, Salad & Olive Bars, Seafood Cases on November 28, 2018 by Atlantic Food Bars. 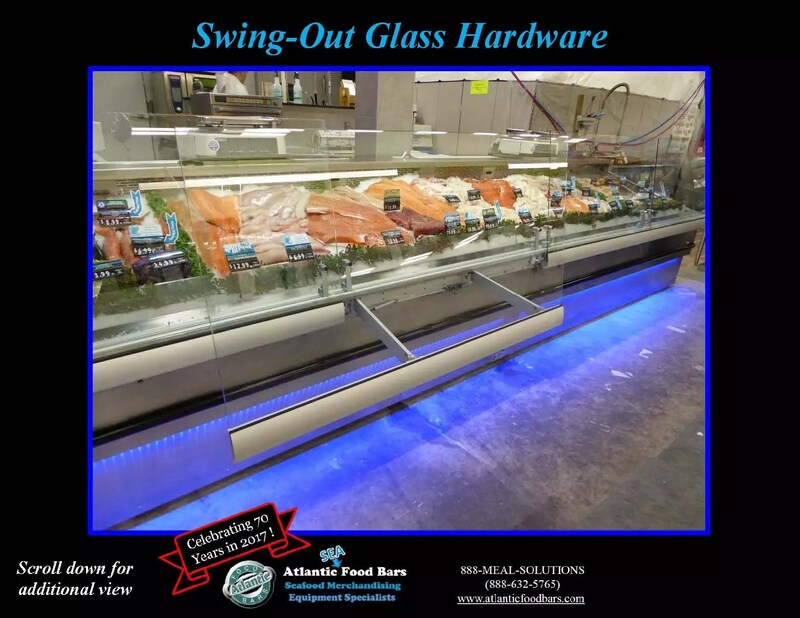 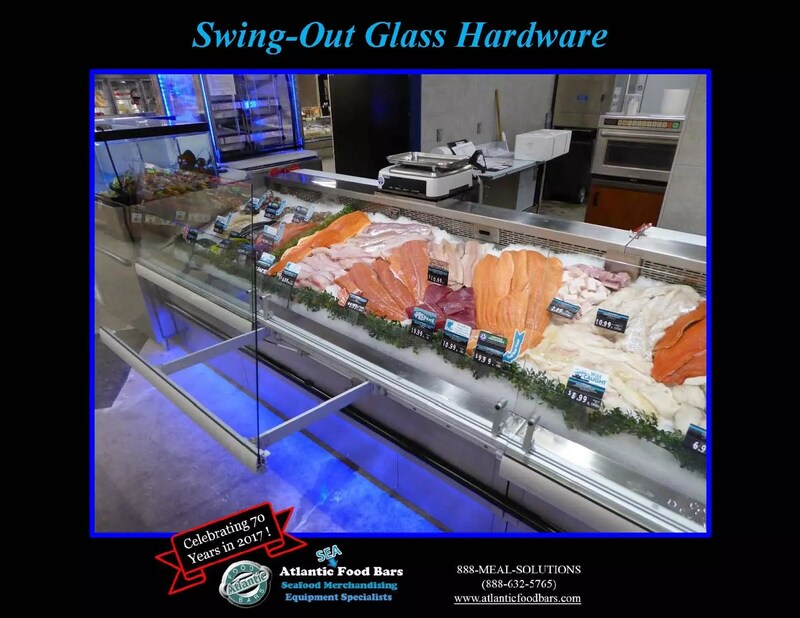 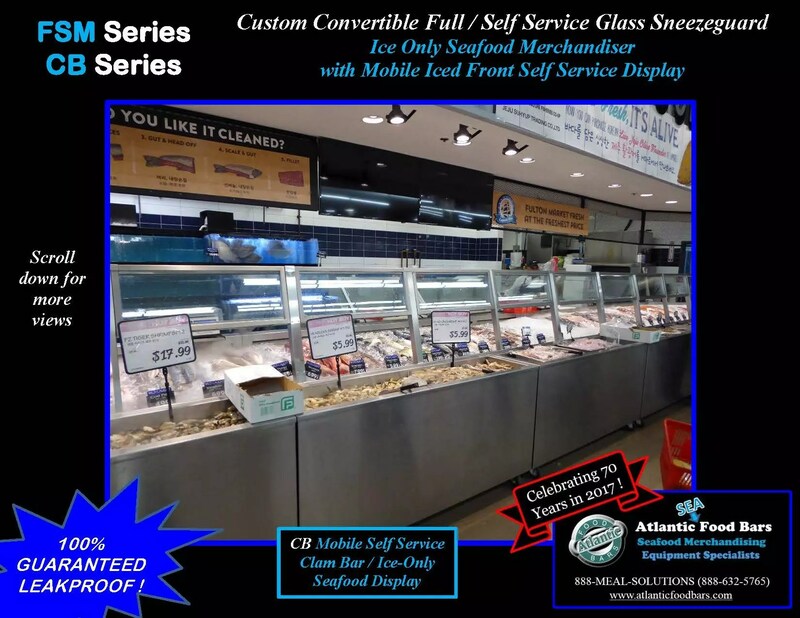 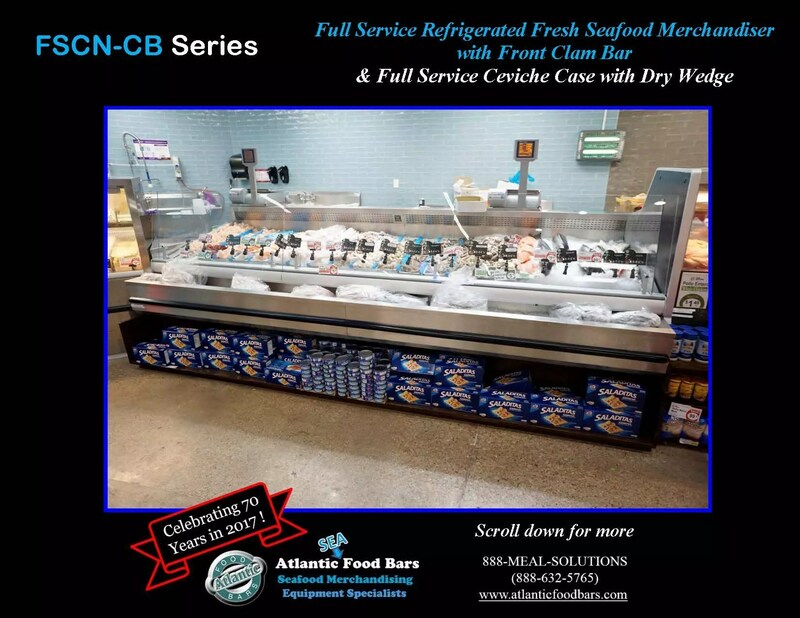 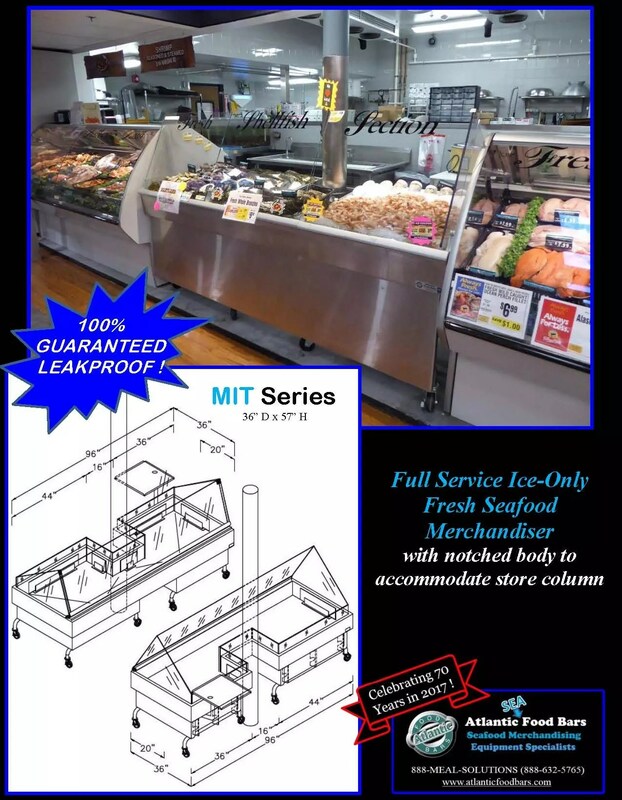 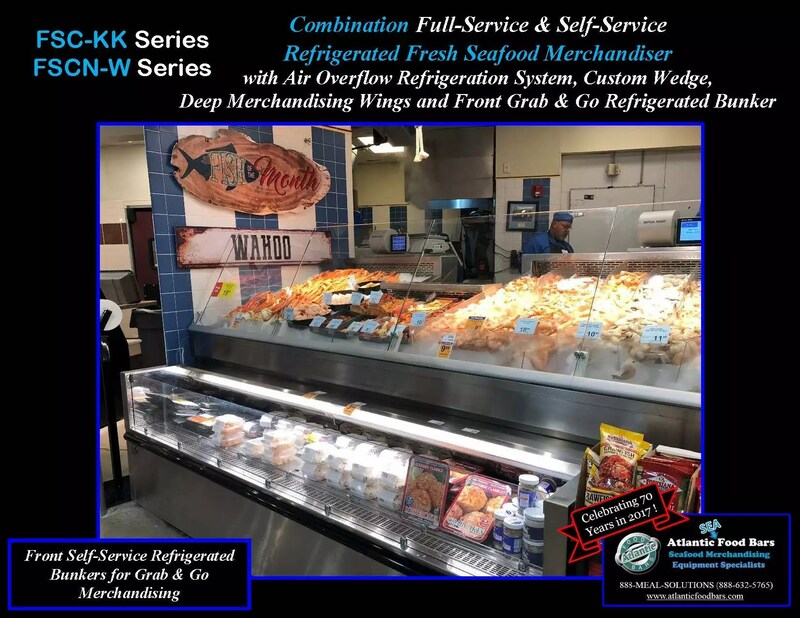 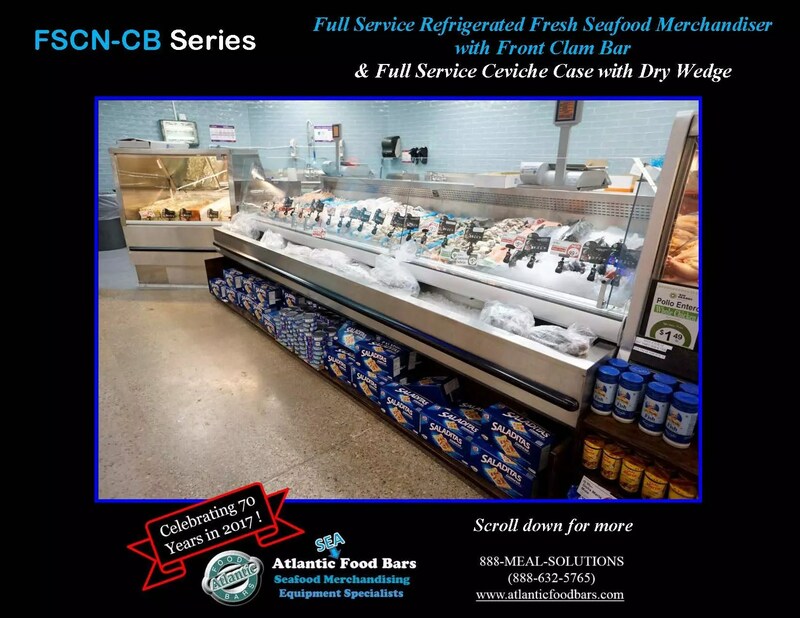 Stone Crab Merchandiser – Mobile Ice-Only – Designed And Built To Wrap A Column – Atlantic SEAFood Bars Can Turn ANY Space In Your Store Into A Profit Center! 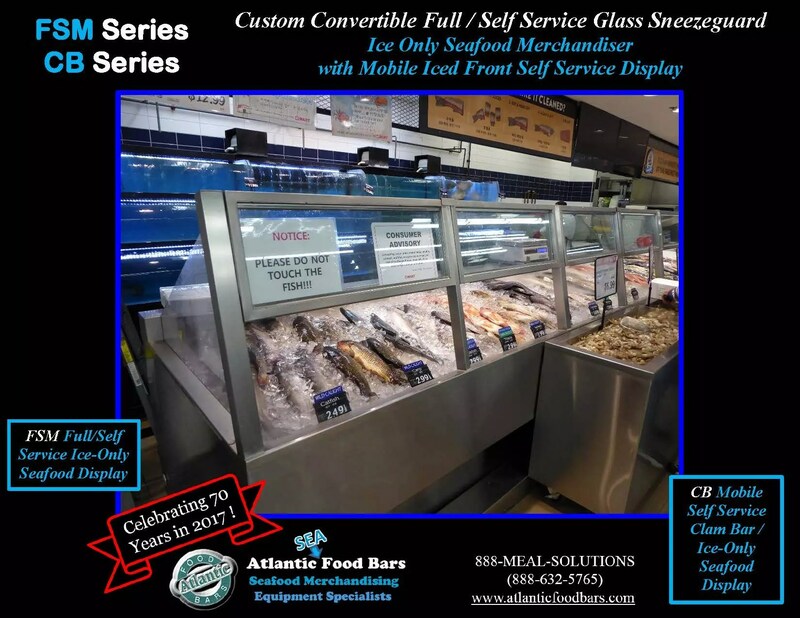 This entry was posted in Idea Factory, Modular Mobile Ice Tables, Seafood Cases on November 12, 2018 by Atlantic Food Bars. 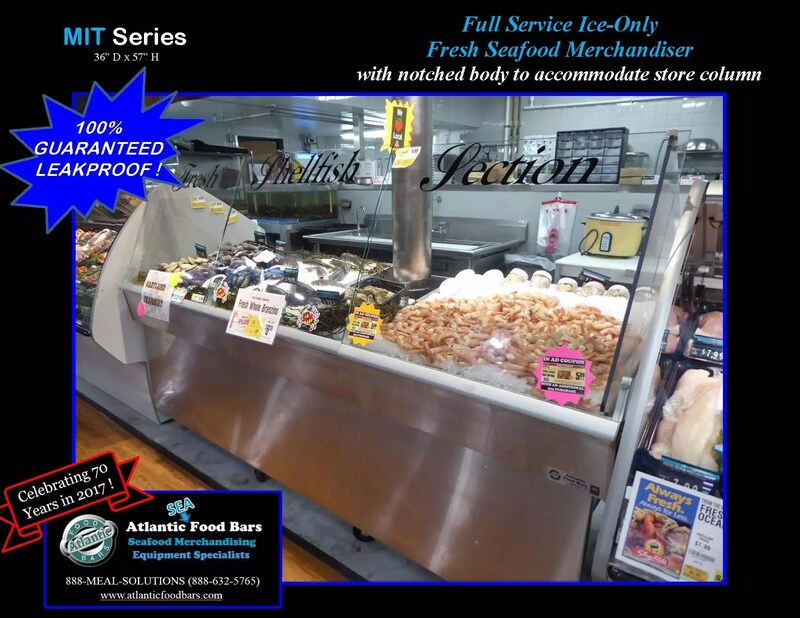 This entry was posted in Idea Factory, Seafood Cases on August 30, 2018 by Atlantic Food Bars. 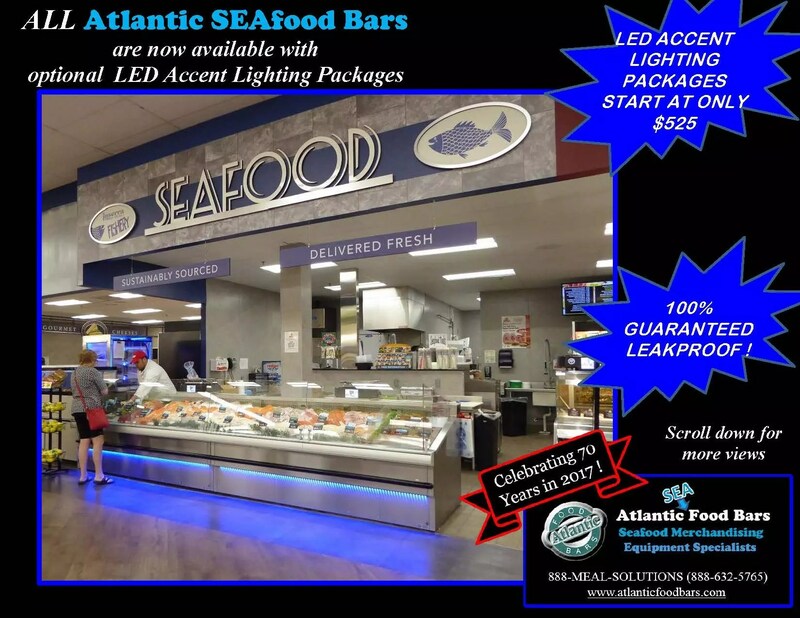 This entry was posted in Idea Factory, Seafood Cases on July 26, 2018 by Atlantic Food Bars. 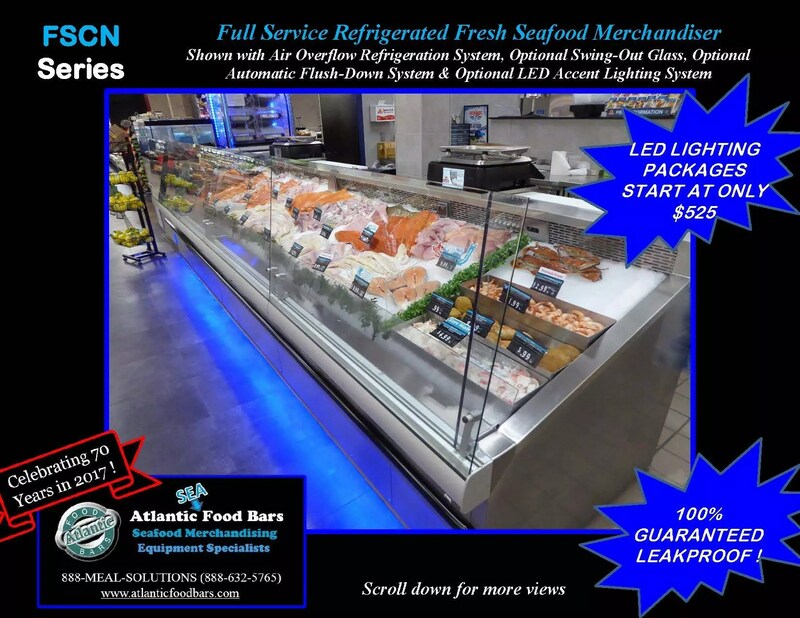 This entry was posted in Idea Factory, Seafood Cases on July 19, 2018 by Atlantic Food Bars. 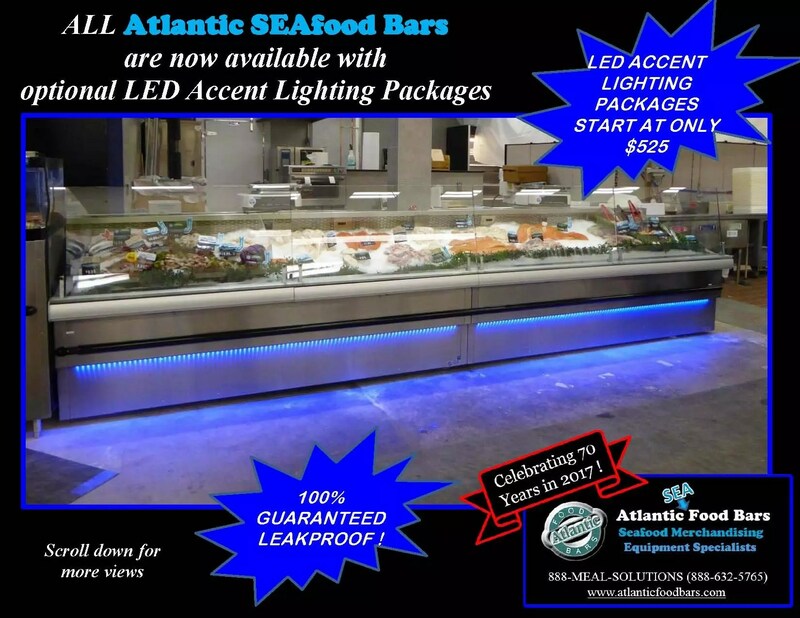 This entry was posted in Seafood Cases on June 14, 2018 by Atlantic Food Bars. 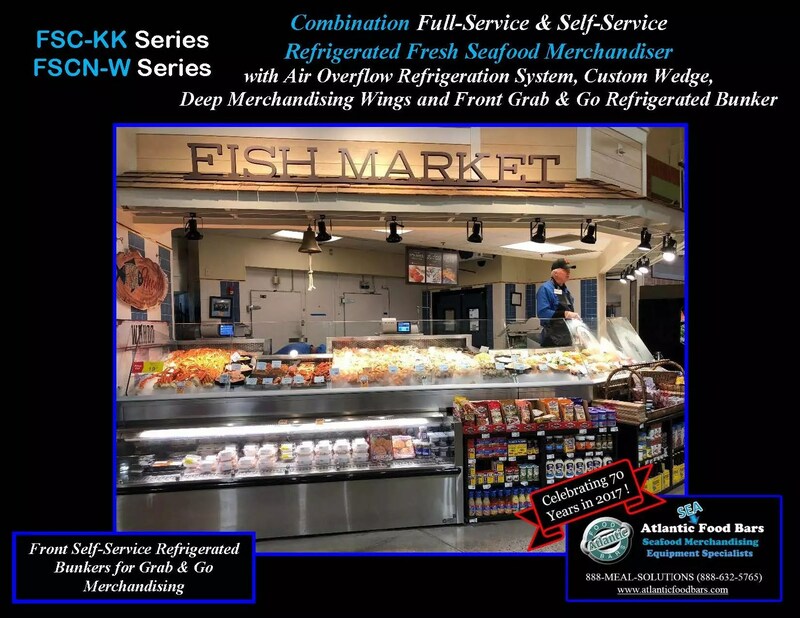 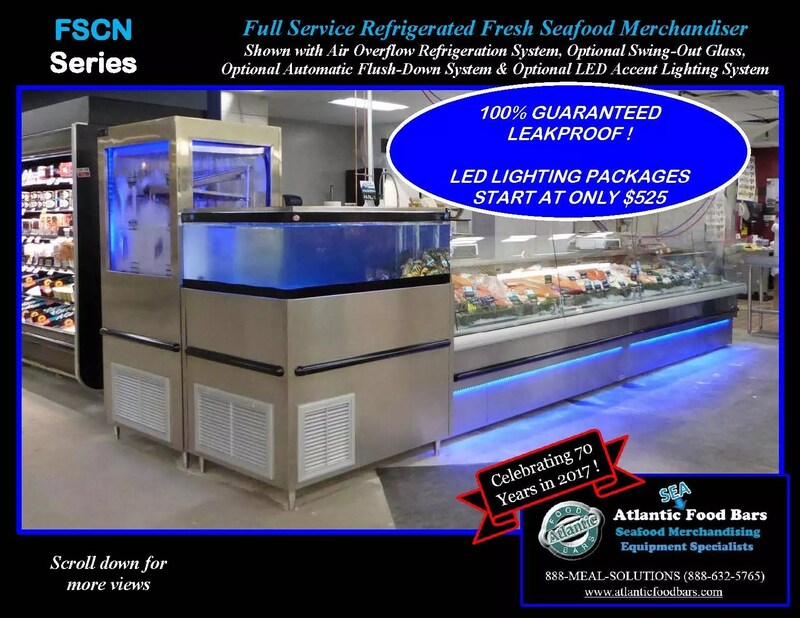 This entry was posted in Modular Mobile Ice Tables, Seafood Cases on January 18, 2018 by Atlantic Food Bars. 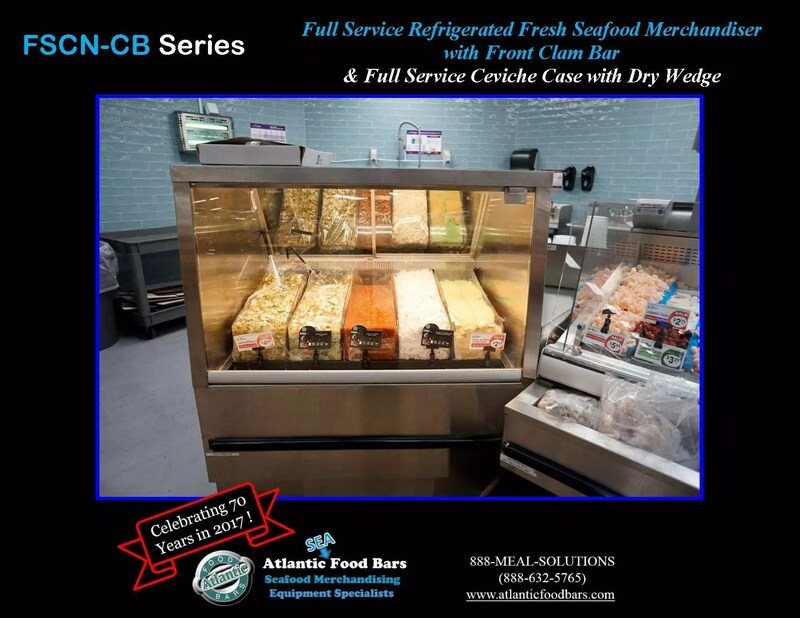 This entry was posted in Idea Factory, Seafood Cases on August 3, 2017 by Atlantic Food Bars.